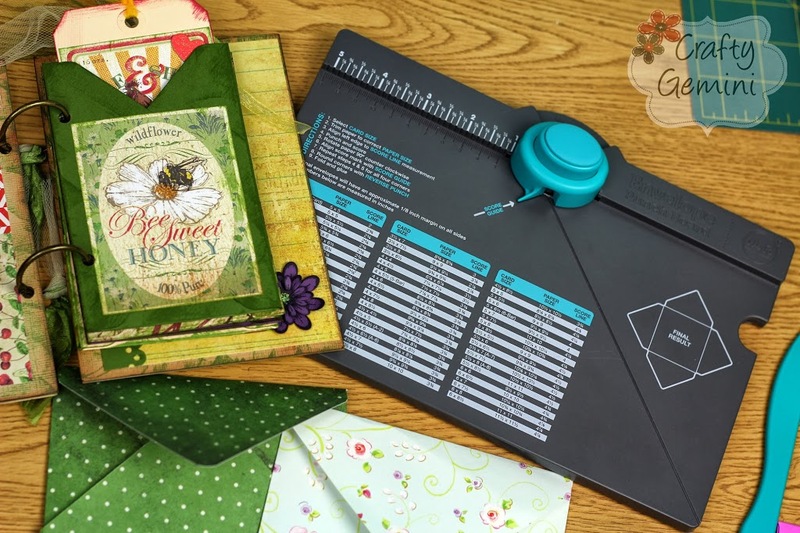 I have to admit that I’m a little obsessed with the Envelope Punch Board by We R Memory Keepers that I bought last month. It’s so easy to use and so much fun! My first video using the punch board was very well received and many of you wrote in to ask me for more paper crafting tutorials, specifically, how to make the tag envelopes I showed in the video. This is the envelope punch board. You can make a ton of stuff (not just envelopes) with it! •If you don’t know what the envelope punch board is or does, click HERE. •Want to buy your own envelope punch board? Click HERE. I teach you how to make a tag envelope like this one! This is a picture of my holiday recipe mini album I created in a class recently and the tags are decorated on one side and then have lines for a recipe on the other side. They slide in and out of the tag envelopes which is what I’m teaching you to make in this video tutorial. You can make these envelopes for all kinds of paper crafting projects! Think- mini albums, art journals, brag books, scrapbooks, etc. They can also house other goodies like pictures, notes, small cards and whatever else you think can fit in there. So, here it is! A quick video on how to create this fun tag envelope using the Envelope Punch Board. Hi, I love your videos! 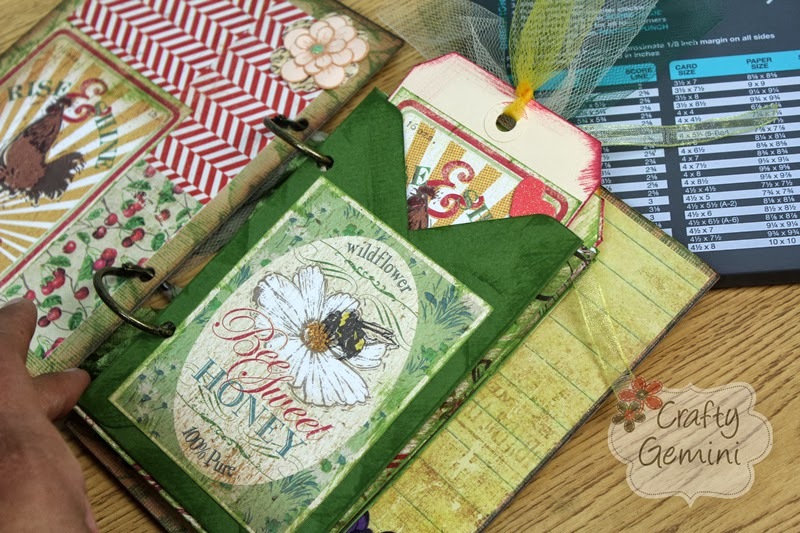 How did you make the book covers for your Tag Envelope books? Thanks!